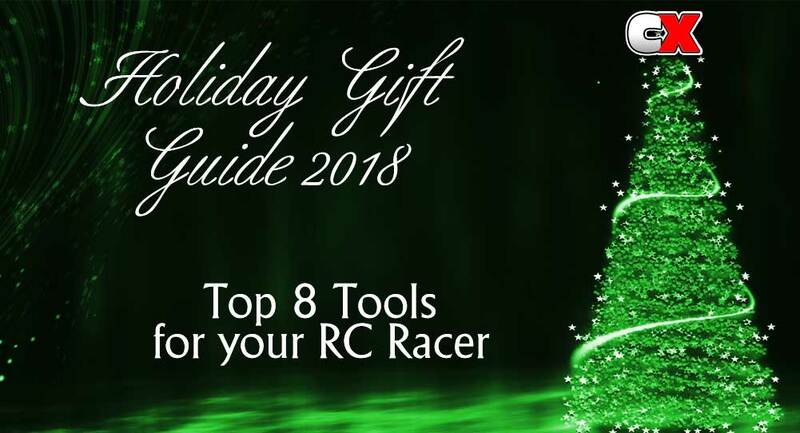 With Christmas just around the corner, we thought it might be a good idea to put together a list of some of the best tools available for your RC fanatic. This list includes popular items you’d use in your pit space, whether it be in the garage or at the track. So, without further ado – let the Tool List begin! It’s important that the bottom layer of your pit space be lined with a premium pit mat. Why? Well, for one, it designates the pit area, helping you keep your tools and other items neatly arranged. Second, it just looks cool and exudes a Factory driver feel. 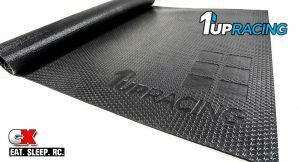 For this, we love the 1Up Racing Premium Pit Mat. 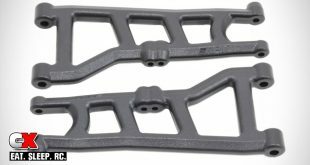 Along with it’s 4’x2′ size that offers a large footprint, it’s 3mm thick ultra dense rubber construction gives a cush feel when working on your ride. As an added bonus, it rolls up tight for easy transportation. The quality is top notch – lots of the top racers can agree with that – they have them in their pit as well! When performing maintenance on your ride, it’s best to have it elevated off your pit surface to make it easy to work on. This includes rebuilding shocks, making tuning adjustments or re-attaching the wheels and tires after you’ve cleaned them. While there are many different car stands in many different materials out there, we particularly like the JConcepts Illuzion Car Stand. 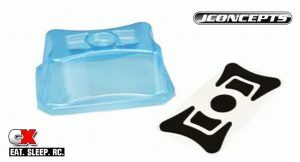 This lightweight stand is formed from thick polycarbonate and features foam pads that stick to the top to prevent your ride from slipping around, pockets on top to hold small items (like body clips) and it’s size works great with both 1:10 and 1:8 scale vehicles. However, that’s not the best part – we love the fact that it comes clear! This means that you can have it painted to match your favorite vehicle! Another great pit item we always use is a high quality LED pit light. 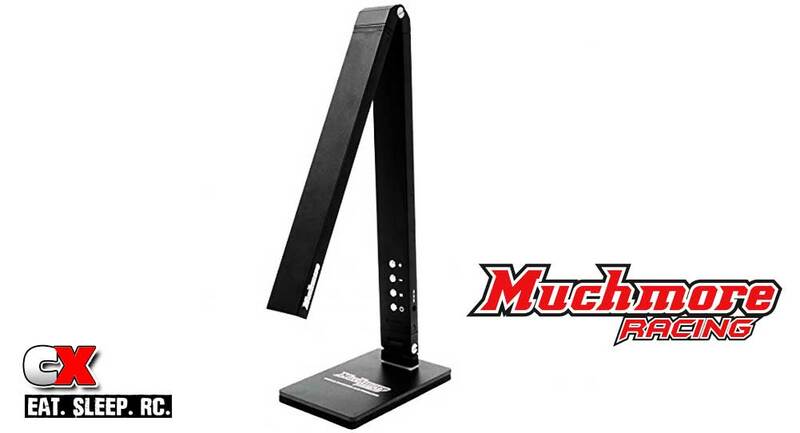 Enter Muchmore Racing’s LED Pit Light Stand Pro, a folding unit that has does more than just provide additional light. This low-energy unit features 45 LEDs in the top, controlled by push buttons on the neck. It has 5 intensity levels, adjustable to whatever conditions you need, and can be cycled through 3 different color temperatures (3400k, 4000k, 5500k). In addition, the LED Pit Light has a 60° swinging head (to focus light where you need it) and a 5v/1.0A USB output port that can be used to charge your smartphone! 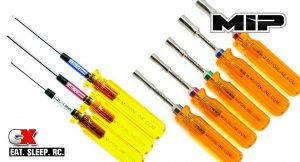 Proper tools make repairs and maintenance much easier, that’s why we only use the best. MIP has been around for a LONG time and their tools are deemed the bees knees in the industry by many. Precision ground in house and tooled from hardened US steel, each comes with MIP’s unique, comfortable transparent handle. Both the wrenches and drivers can be purchased individually or in sets, metric or standard. My favorite – make them your RC’ers favorite as well! 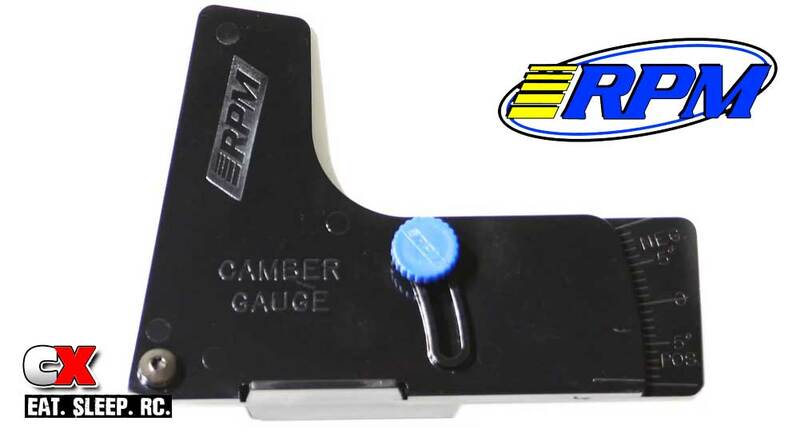 There are a number of tuning tools we like to use at the track, but the one that comes to mind we use daily is the RPM Precision Camber Gauge. It’s super simple design allows you to check and alter camber angles on your car. Tighten the thumbwheel at the desired angle (with the easy-to-read scale molded into the face), flip the gauge to the other side of the car and adjust to match – it’s that easy! 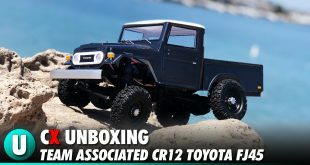 It’s small and flat, can be stored anywhere and works best with 1:10 and most 1:8 scale vehicles (larger version available for cars with bigger tires). Whether you mount your own tires or buy them pre-mounted, chances are you’re going to need some CA glue handy. We like the Tire Glue from Pro-Line Racing. It comes in a small, easily-stored bottle and includes 2 application tips, great for controlling the amount of glue that comes out. The glue is quite thin and fast drying, so it’s perfect for mounting tires or repairing them. 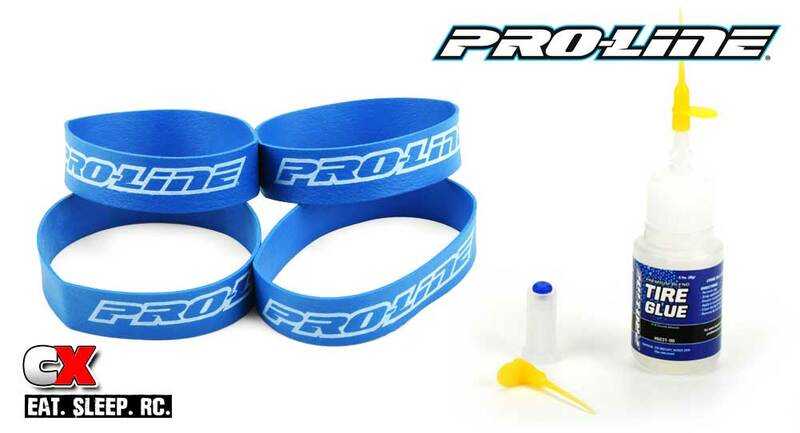 To make sure our beads glue up perfectly, we also like to use Pro-Line’s Tire Rubber Bands. Flex these over the mounted tires just before gluing and they allow a firm, even bond between tire and wheel. A perfect pairing, one that your RC lover will, well, love! Being in the sport for many years, I’ve had a chance to play with hundreds of different chargers. 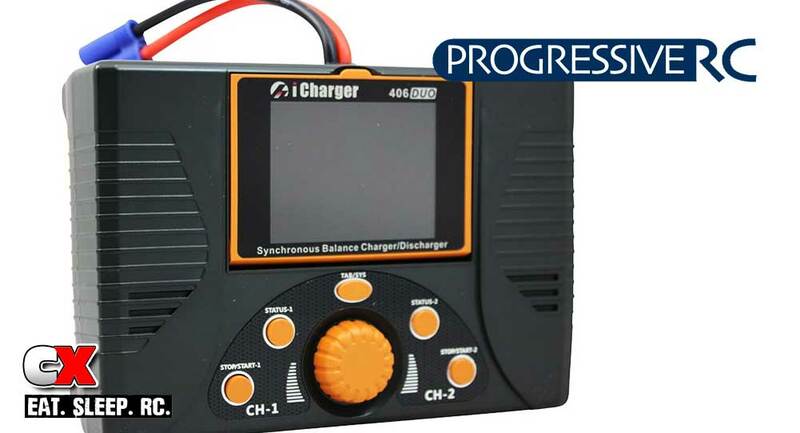 All of them have had something I like, but none of them gave me feeling of speed like the Progressive RC iCharger 406Duo. 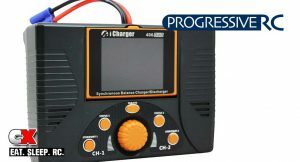 This 2-channel charger is splendid and will allow your basher or racer to put the ultimate power into their batteries. 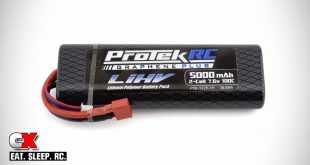 Able to charge all the current types of cells (1-6 LiPo/LiFe/Lilo, 1-25 NiCd/NiMh, 1-18PB), its one major advantage over other chargers is the ability to push up to 40A simultaneously through BOTH of its dual ports! Other features include 64 available user presets, Mini USB 2.0 port, balance boards and more! While it does require a separate power supply, I can honestly say this is one of the best chargers I’ve ever used! Most chargers come with charge leads that will do the trick, but if you want to keep your pit space looking clean and organized, a set of quality leads may be in your future. Check out the Pro Charge Leads from SonRC These leads come in 18 and 28″ versions and feature 10AWG silicon wire, 4mm/5mm gold-plated connectors (for charging packs with either 4 or 5mm receptacles) and a balance plug built in. 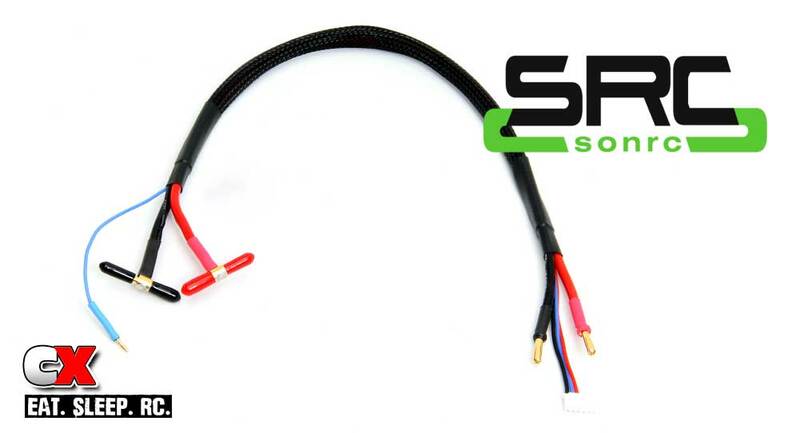 They also include red and black caps for the 4mm/5mm connectors! 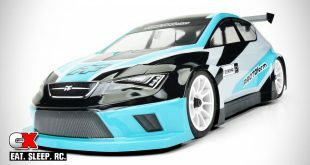 So there you have it – 8 great presents (or stocking stuffers) for your RC driver!